Red too mainstream for you? We have options. The true meaning of Chinese New Year isn’t red OOTDs or intrusive questions from your grandaunty. If you tend to shy away from the scarlet hue because it just doesn’t suit you, you can rock the auspicious shade on your lips and nails. Otherwise, ditch the colour altogether in favour of these s festive, stylish, and comfy looks. This gorgeous blue piece from Ong Shunmugam is #cnyoutfitgoals! The intricate patterns peekaboo lace plus the peplum will make everyone stop in their tracks! And don’t worry about eating too much, this dress helps conceal the imminent food bump. If you’re looking for something more casual, then this Zalora fit & flare dress will be your go to outfit. 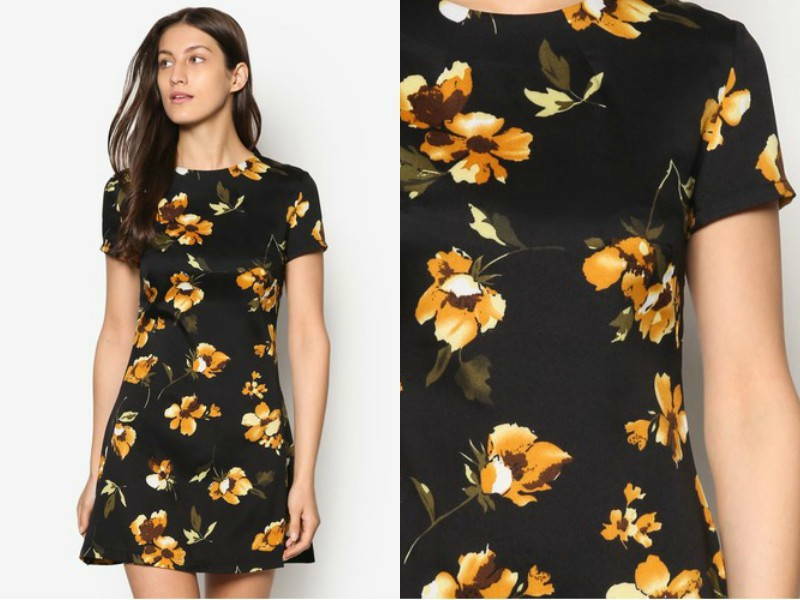 The yellow floral pattern gives the dress a breezy and feminine vibe. This simple and chic top from Doublewoot is a great addition to your Chinese New Year wardrobe. With a high collared neckline and lace details, it’s makes for easy to pairing and adds class and character to any skirt or pant. 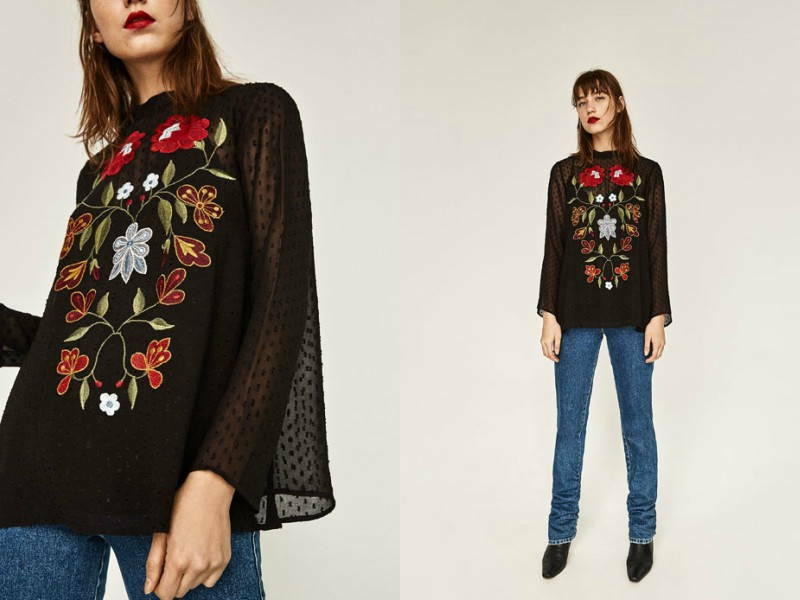 For something easy and breezy, get Zara’s Embroidered Plumetis Blouse. The blouse features floral embroidery in red and gold (CNY colours, check! ), making both you and your traditional relatives happy. 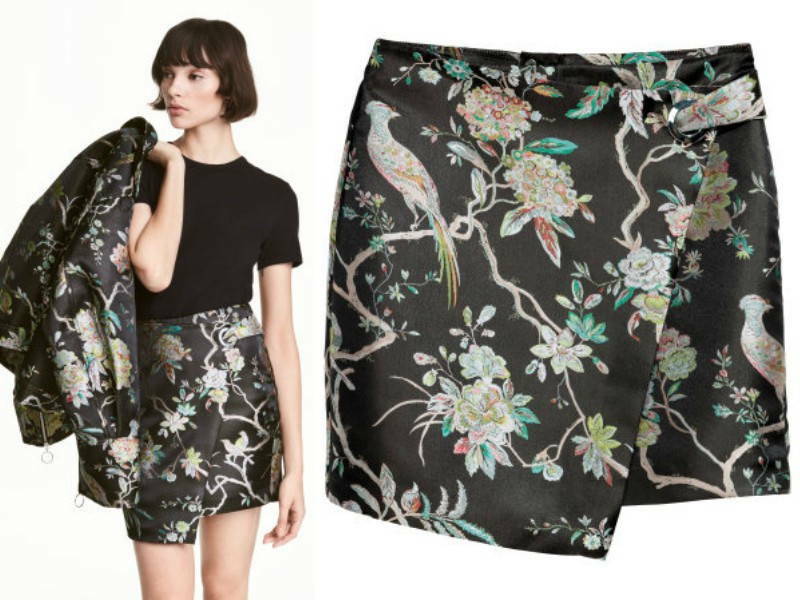 This short double layered skirt is an absolute must-have for CNY and beyond. The oriental-inspired design is contrasted with a metallic sheen, making it a killer CNY number. 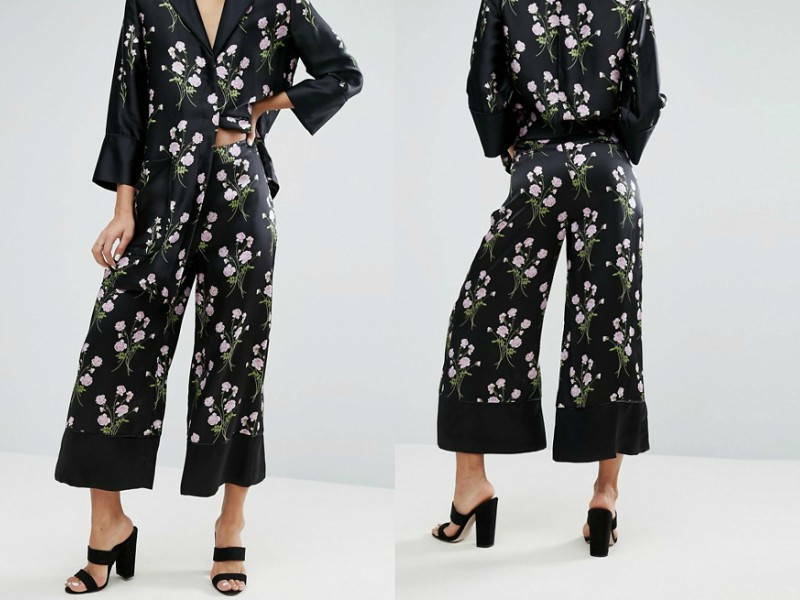 These cropped wide leg trousers from Asos is the perfect option for all you ladies who will be doing loads of visiting and walking. The silky fabric and the wide leg cut will keep you breezy and comfy. Plus, the vibrant print and clean cut lines will pair perfectly with a plain top (that you probably already own), no fuss required.